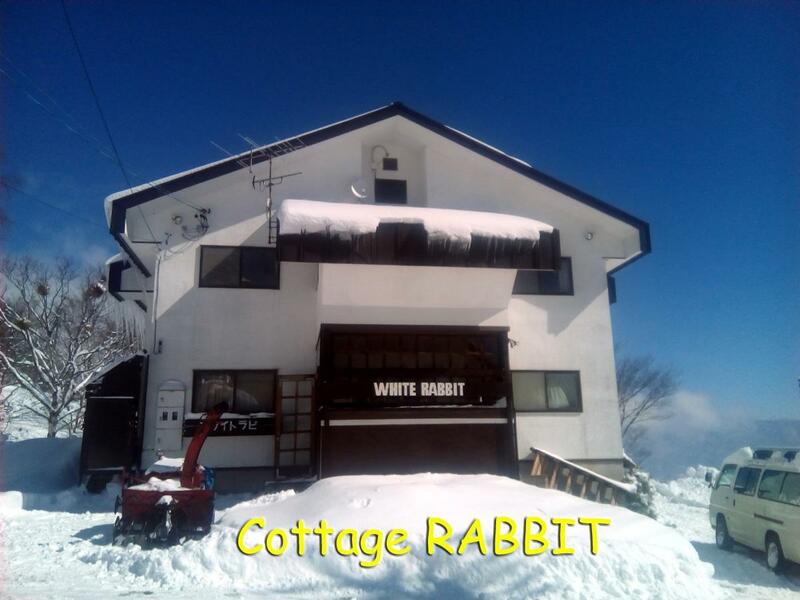 Have a question for Cottage White Rabbit Madarao Kogen? 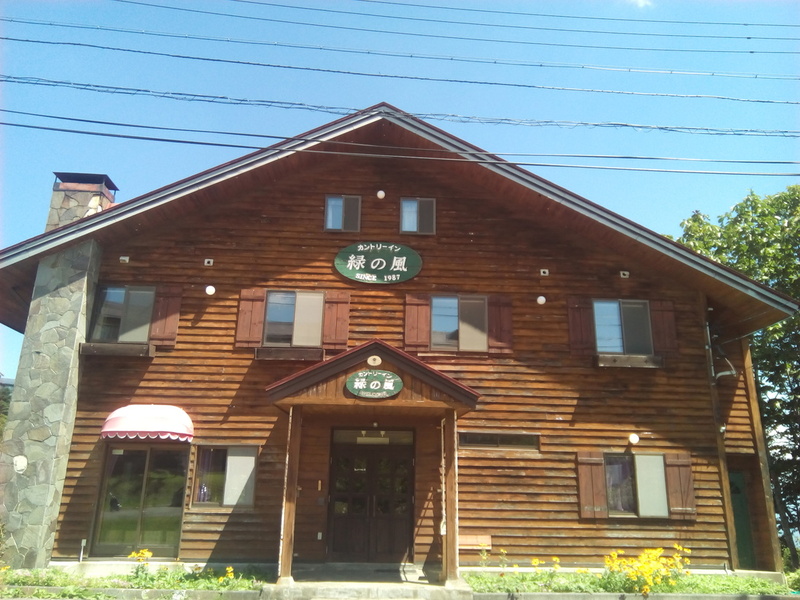 Well-positioned in Myoko, Cottage White Rabbit Madarao Kogen is the ideal point of departure for your excursions in Niigata. The excitement of the city center is only 12km away. For sightseeing options and local attractions, one need not look far as the hotel enjoys close proximity to Kenritsumyoko Hospital. Take advantage of a wealth of unrivaled services and amenities at this Niigata hotel. Guests of the hotel can enjoy on-site features like kitchen, 24-hour front desk, Wi-Fi in public areas, car park, BBQ facilities. 9 rooms spread over 3 floors provide a warm and pleasant home away from home. Modern comforts such as television LCD/plasma screen, internet access – wireless (complimentary), non smoking rooms, heating, desk can be found in selected rooms. 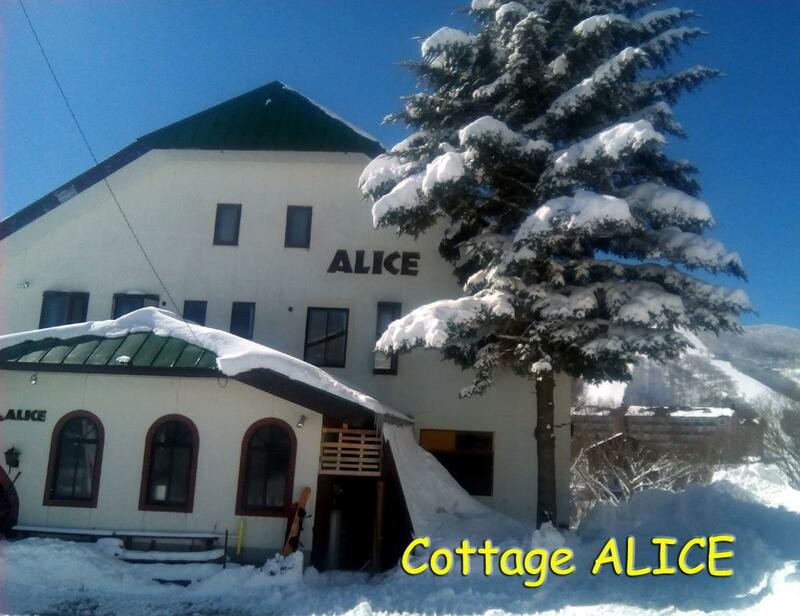 Throughout the day you can enjoy the relaxing atmosphere of the ski equipment rentals, hot spring bath, golf course (within 3 km), skiing, fishing. 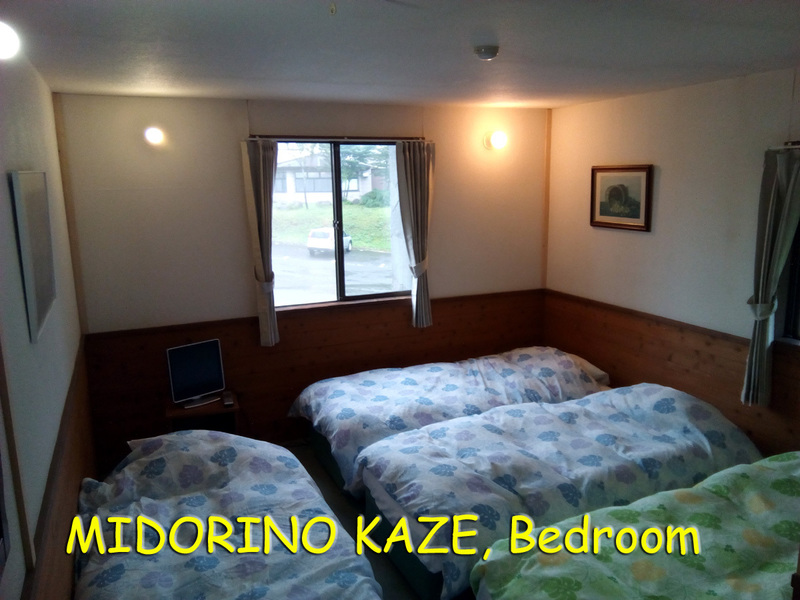 With an ideal location and facilities to match, Cottage White Rabbit Madarao Kogen hits the spot in many ways. Additional linen fee of 525 JPY per night will be collected from guests booking 3 nights or less.